Scenic tours cascade sunset views cascade sunset views and delicious craft brews! 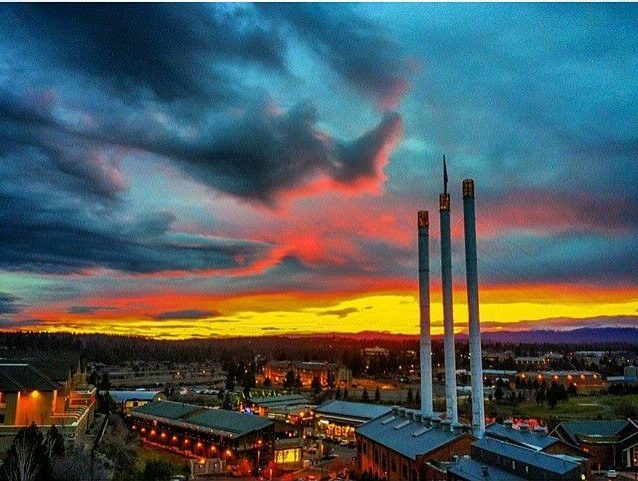 Our classic Cascade Sunset Spectacular tours are simply the best way to end a great day in Bend. 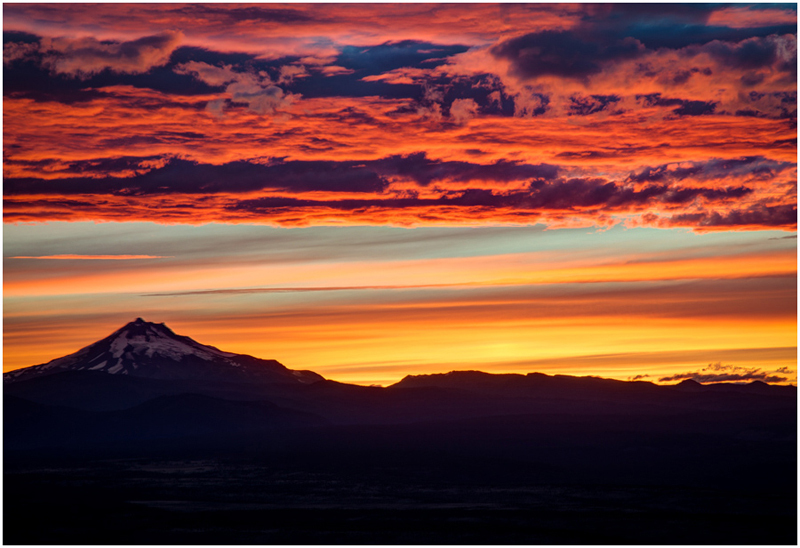 All of the history, sights, shops, eateries and breweries of Bend and Central Oregon, culminating with stunning sunsets over the magnificent peaks of the Cascades! Our Cascade Sunset Spectacular tours include many of the incredible highlights from our City Sights, Arts and Culture and Craft Brewery tour offerings of give you more then just amazing sunsets. You can experience your Cascade Sunset Spectacular tour on any one of our tour mobiles. SEGWAY your way in and around parts of the city few get to see. 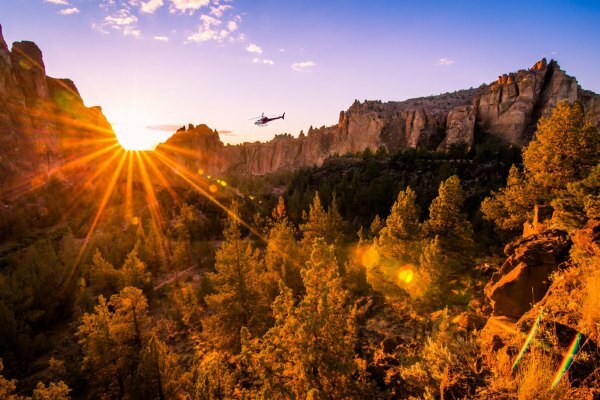 Soar over all of Central Oregon and Bend high above it all on or Heli tour to take in all the wondrous scenic beauty before the light show begins. 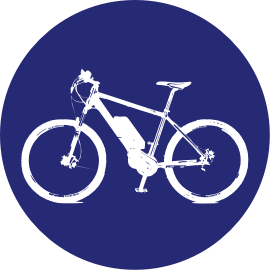 Our eCruiser Car and Electric Bike sunset adventures let you glide through your tour with the wind in your hair and all the amazing sights everywhere you turn. All our Cascade Sunset Spectacular tour offerings culminate with an incredible light show over the mighty Cascades that wont soon be forgot. All the best that Bend and Central Oregon have to offer. You simply can’t go wrong on our incredible Cascade Sunset Spectacular Tours!